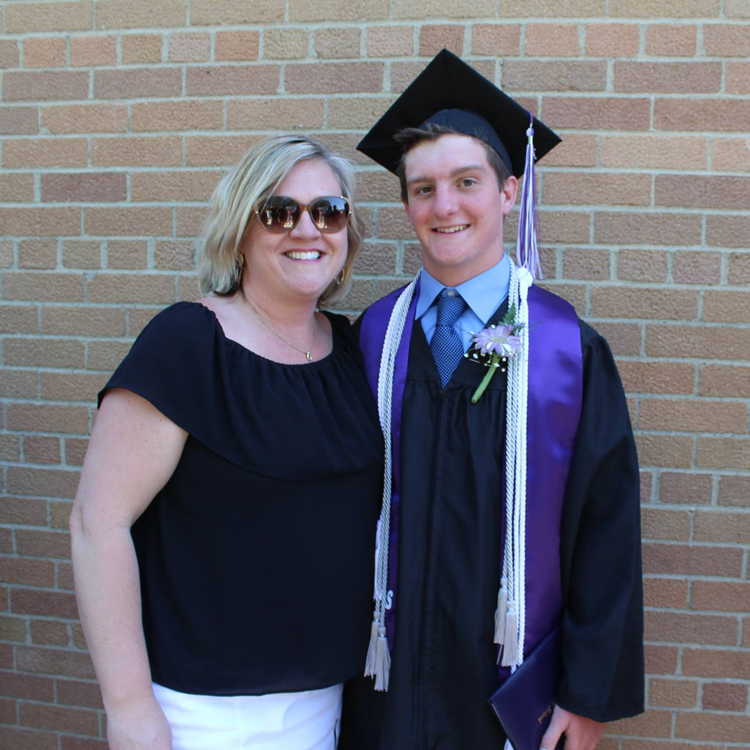 As someone with three kids in college, I can tell you that anything that helps grads get ready for the next phase of life makes for a great graduation gift. 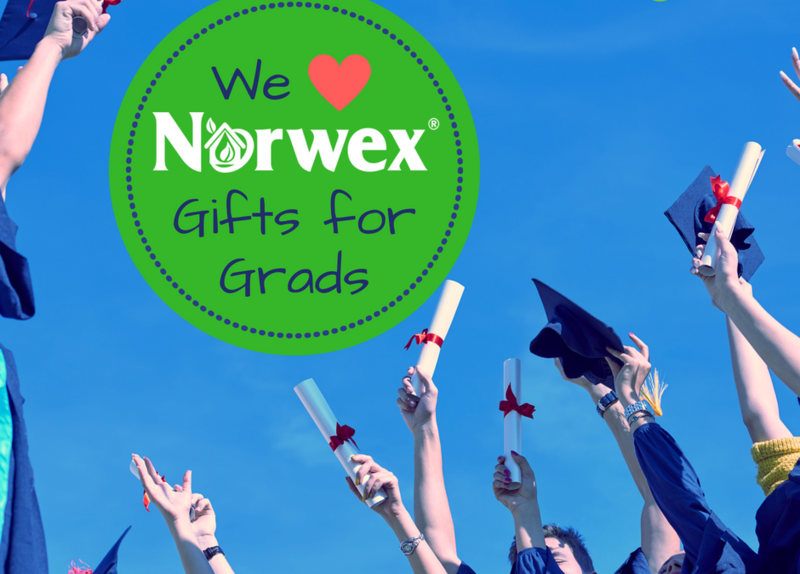 When I prepped my own kids for dorm living, I had them stock up on Norwex Bath Towels and Body Cloths. 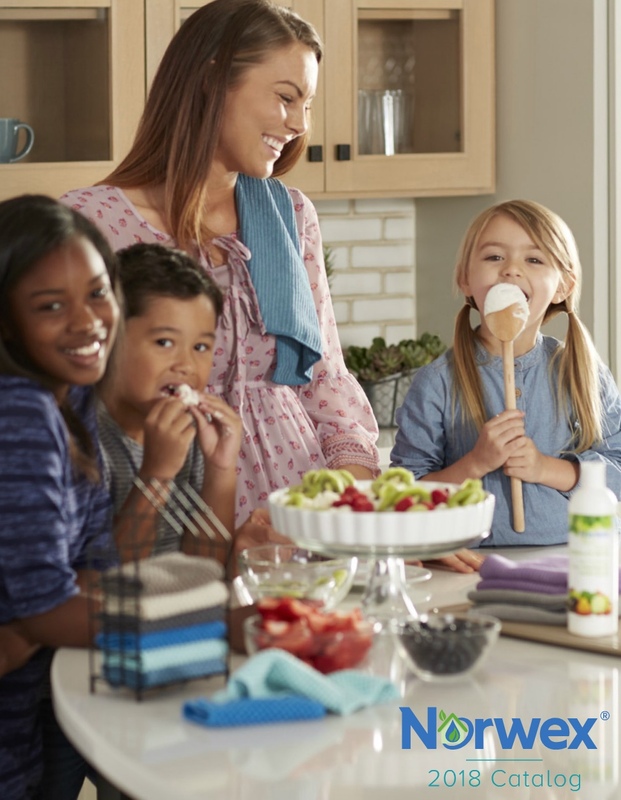 Made with our exclusive self-purifying BacLock agent — which inhibits mold, mildew, and bacteria growth in the towels and cloths — they stay cleaner for longer without getting stinky and my kids don’t have to do laundry as often. 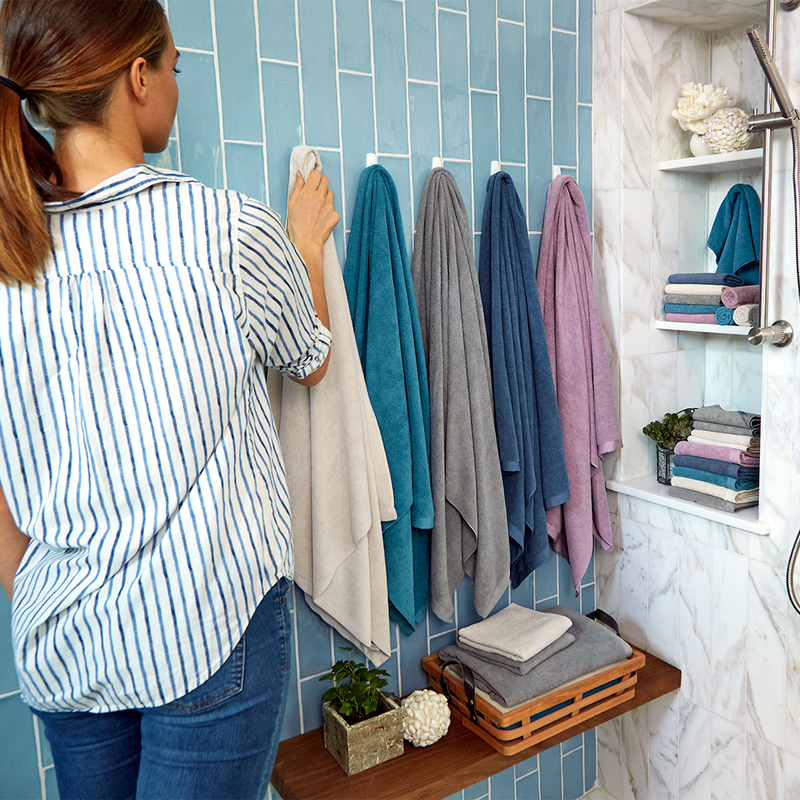 They’re also quick-drying and less bulky than store-brand towels, which helps with those tiny dorm room shelves. Don’t delay; graduation is almost here! If you would like to order any of these fantastic gifts, please visit my online store today!